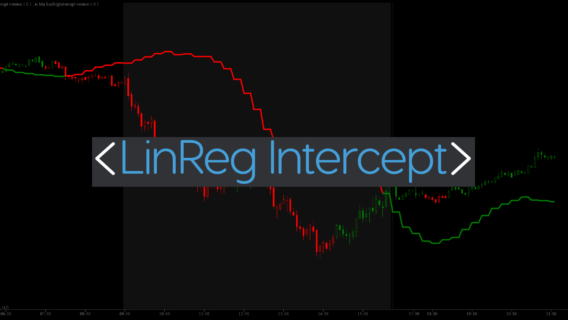 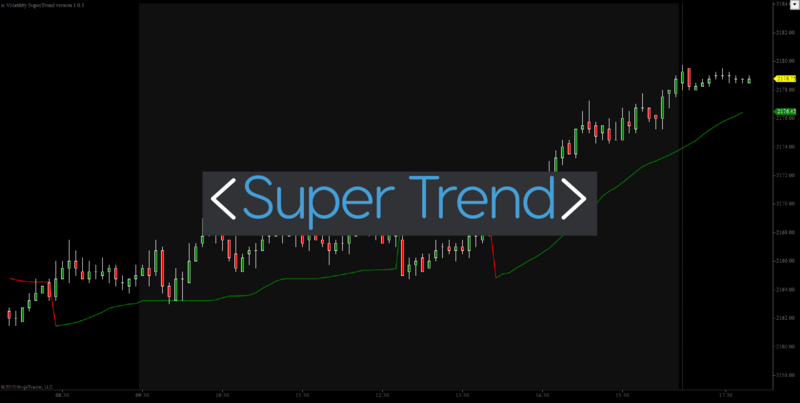 The Super Trend Indicator (Super Trend Moving Average) can be purchased separately, or is available as part of the Club Membership. 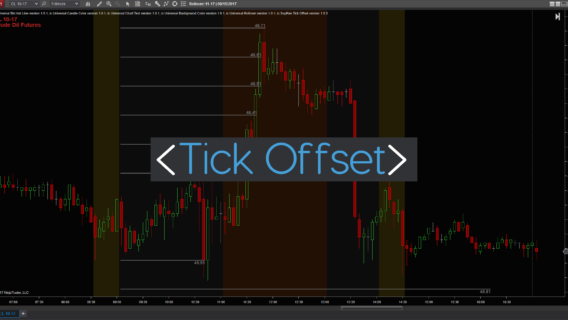 To get access to our entire collection of indicators, including any future releases, click here to join the Club. 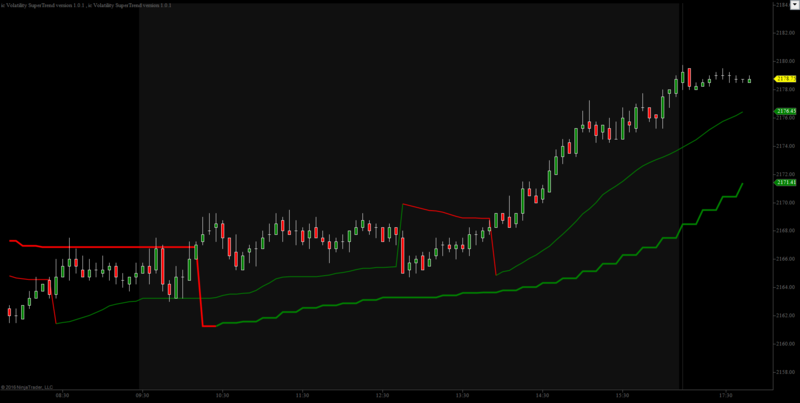 The Super Trend Indicator (Super Trend Moving Average) is based on a simple concept. 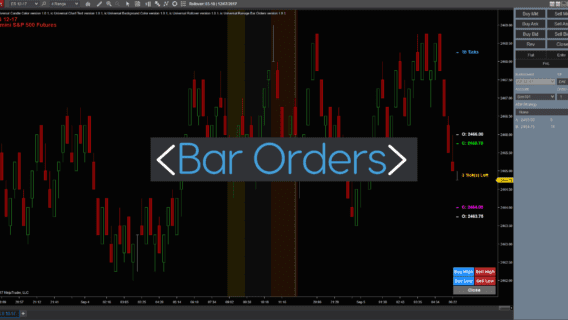 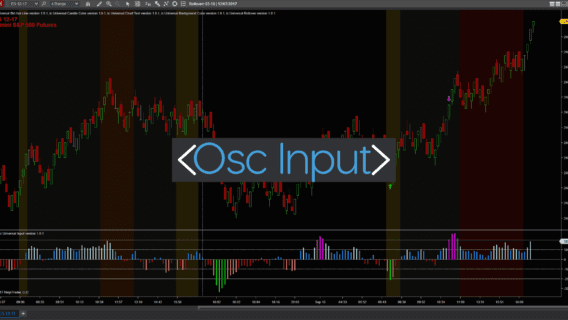 Take any moving average (all of our moving averages work with the indicator) and over a user defined number of bars, find its Average True Range (ATR) and multiply that by a user input / multiple (example: 1.618)—we can call this calculated number the “offset.” If the trend is defined as up, the plots value will be the greater of the prior plots value, or the current moving average’s value minus the offset. 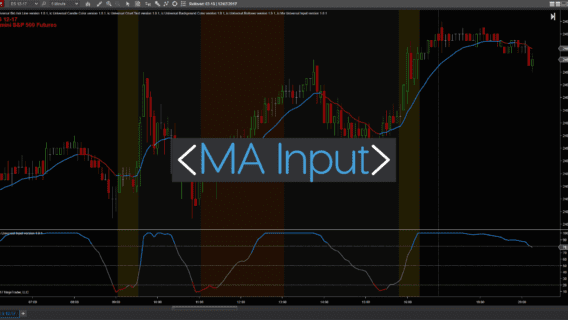 However, if the trend is down, the plots value will be the lesser of the prior plots value, or the current moving average’s value plus the offset. 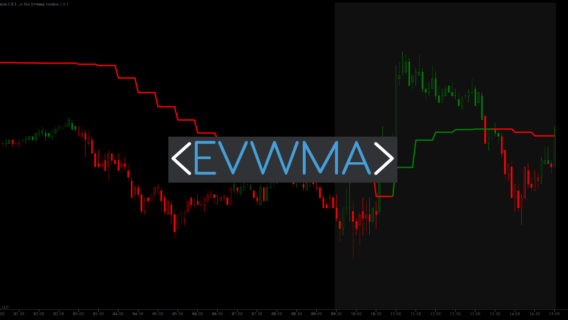 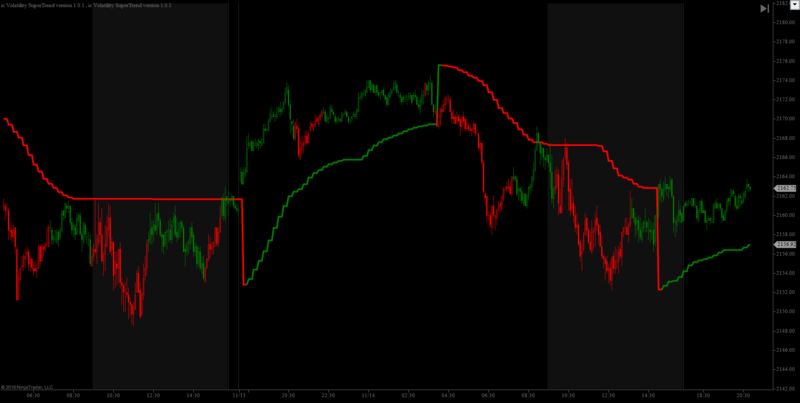 To change from an up trend to a down trend, the “Input” value (example: Close, Typical price, etc. 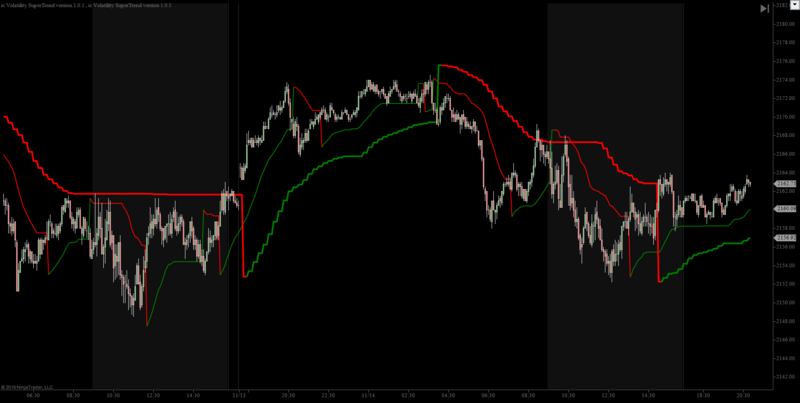 ), must less than the calculated value, and vice versa to switch from a down to up trend. 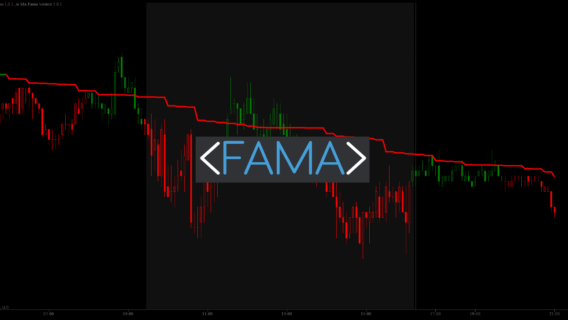 Many traders use the Super Trend indicator to define which direction the trend is, but others also use it to define areas of support and resistance.